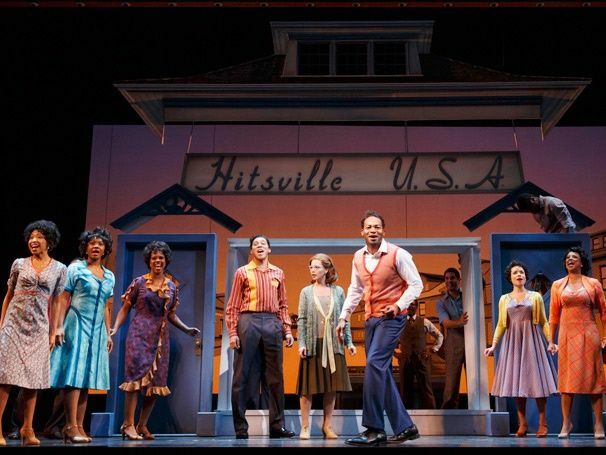 The must-see theatrical production on Broadway is Motown: the Musical, and the best way to see the show is from VIP seating. 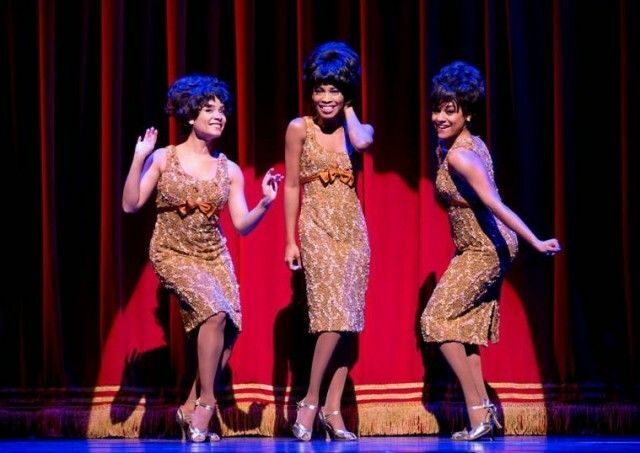 Millionaire’s Concierge can arrange an exclusive night at the theater for you and your party that will leave a permanent impression. 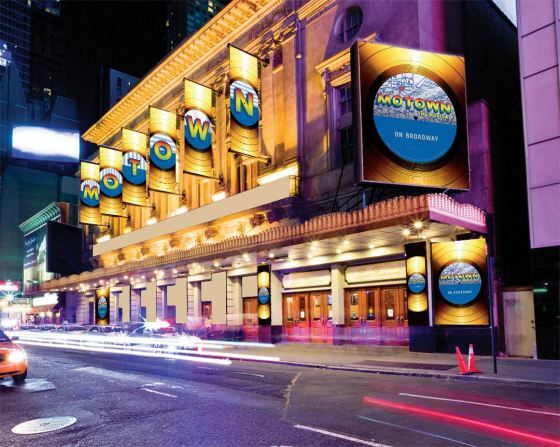 Let us provide you with the ultimate Broadway musical experience with premium seats and VIP treatment. 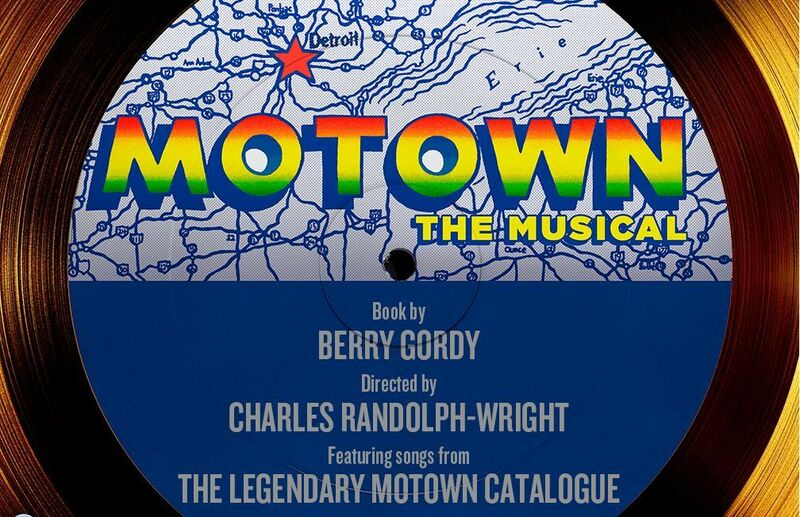 Based on the story of Berry Gordon Jr., the groundbreaking founder of the Motown record company, a talented ensemble cast of over 40 actors performs a non-stop medley of some of the twentieth century’s greatest hits. 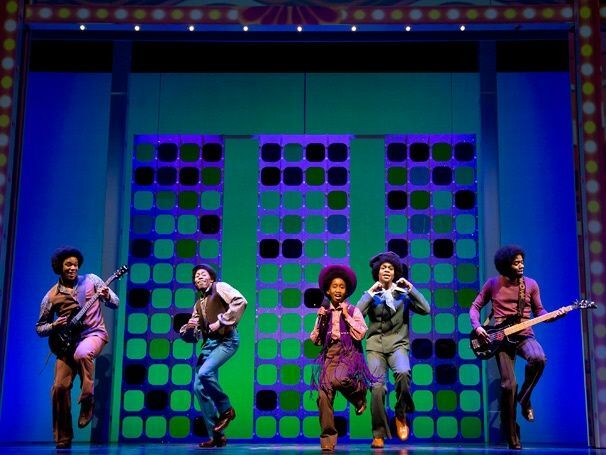 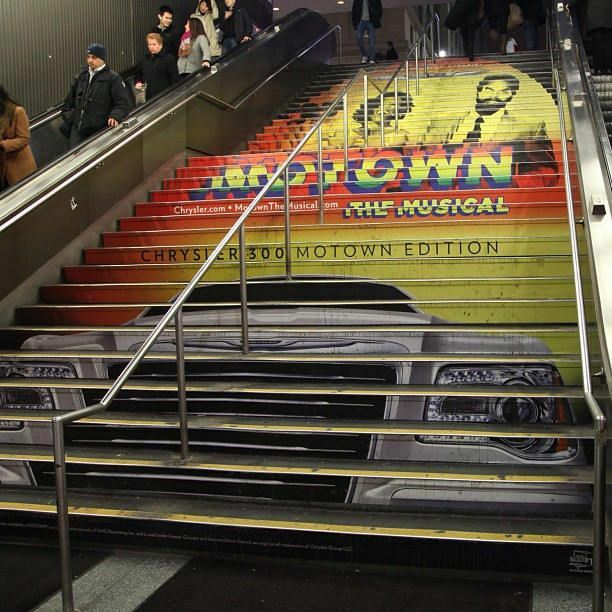 Motown’s superstars come to life with music by Stevie Wonder, Diana Ross, the Jackson 5, and many more timeless artists, creating an infectious energized atmosphere that is unparalleled in New York City’s theater district.